The CRC is governed by a Board of Directors. 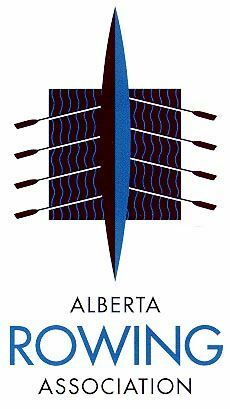 We welcome new Directors to our Board every year at the Annual General Meeting held at the CRC in November. 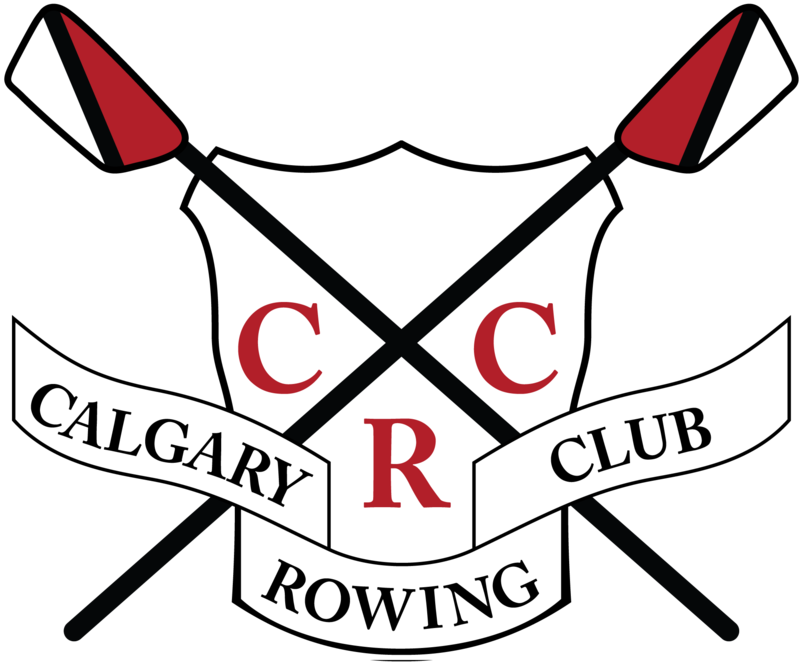 If you would like to contribute to the Club, please feel free to email office@calgaryrowing.com for more information.